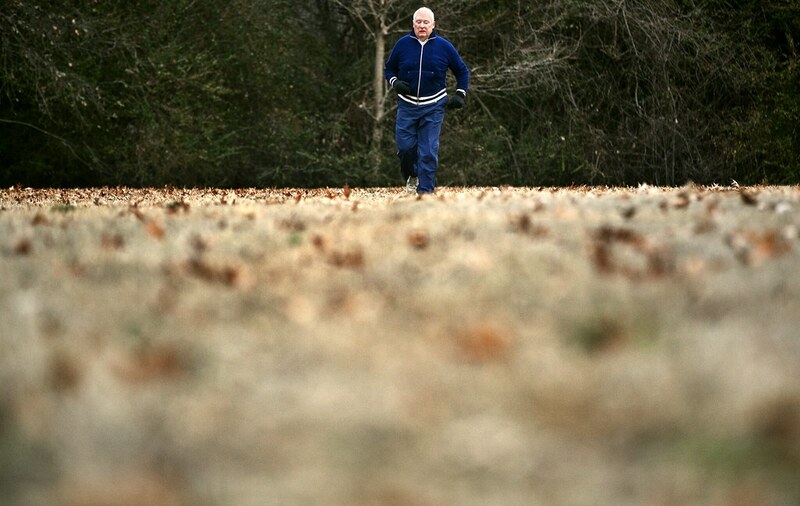 Jon Simpson has run every day behind his house next to the University of Memphis for 39 years. He was diagnosed with polio as a child and credits the daily running to his health and the ability to still use his legs. This August will mark 40 consecutive years of running for Simpson.